The specialty of Internal Medicine consists of the prevention, diagnosis and treatment of diseases with emphasis on internal organs of the body in the adolescent and adult patient. For the post match scramble, all interested applicants should complete an on-line residency application. The application is located at Residency/Fellowship Application. If you should have any questions, please call (814) 868-8217. The specialty of Internal Medicine consists of the prevention, diagnosis and treatment of diseases with emphasis on internal organs of the body in the adolescent and adult patient. 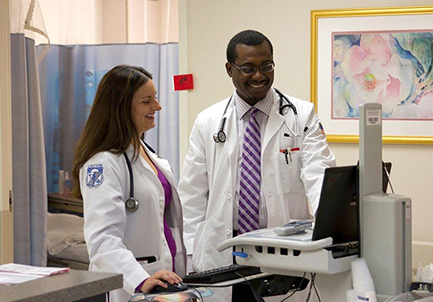 The mission of LECOM Health – Millcreek Community Hospital’s Internal Medicine Residency Program is to provide Residents with a comprehensive structured cognitive and procedural clinical education, in both inpatient and outpatient settings. It will enable them to become competent, proficient and professional internists. The program is designed to provide the Resident with advanced and concentrated training in internal medicine and to prepare the Resident for certification. 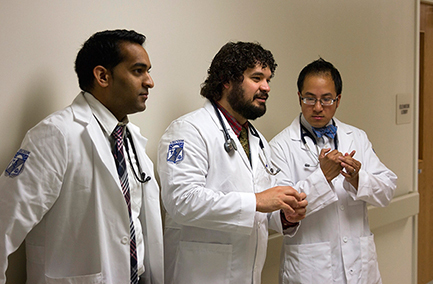 The Internal Medicine Residency program received initial ACGME accreditation as of July 1, 2017. The program is thirty-six (36) months in duration and consists of Internal Medicine rotations and its subspecialties. 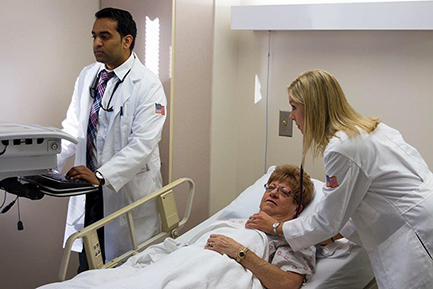 Residents also participate in a multi-million dollar Simulation/Sim-Man Procedure Lab in collaboration with Gannon University, Erie, PA. 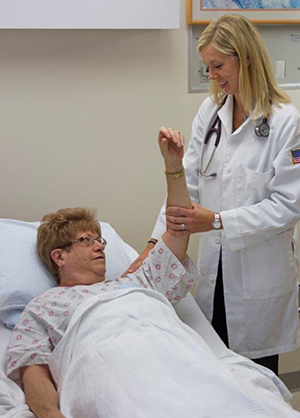 Specialty Didactics are held in: Gastroenterology, Pulmonary Critical Care, Sports Medicine, Family Medicine, Orthopedic Surgery, Psychiatry, and Podiatry. 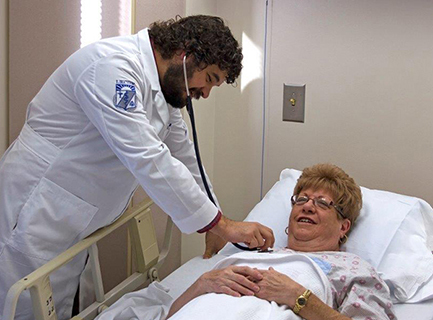 The Program Director evaluates the Residents and the program by documenting the observance of the Residents’ habits, methods, and techniques used in bedside teaching rounds and their participation at educational and business conferences and reviews these with the Residents at regular intervals. 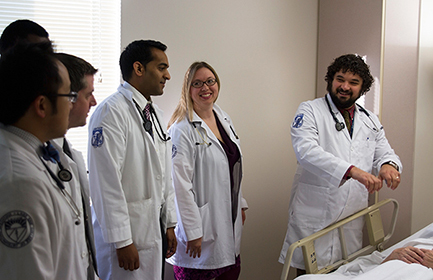 Rounds with Clinical Pharmacists and Pharmacy Residents are conducted.